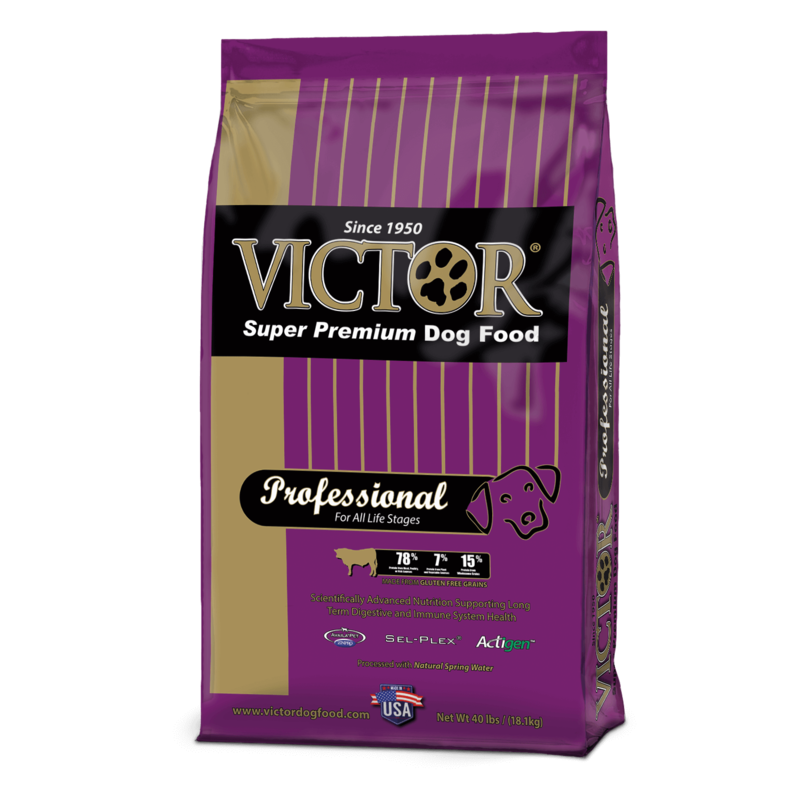 Victor Professional Dog Food 40 Lb. 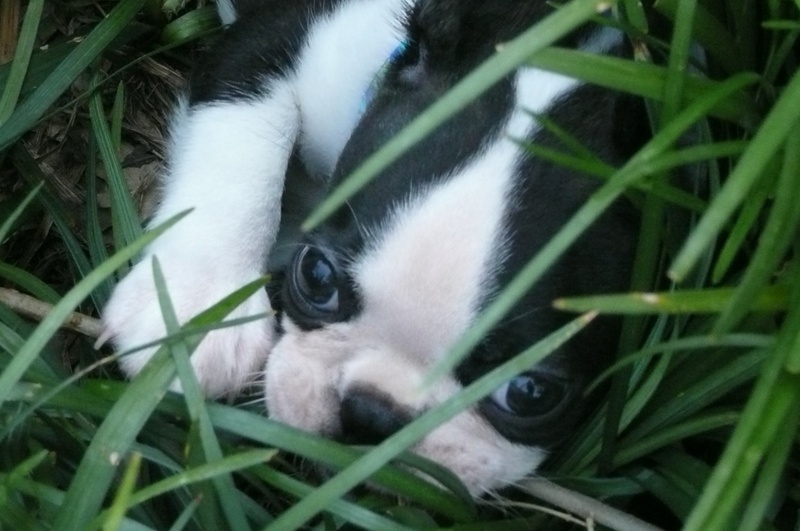 Formula has been used for years by professional dog breeders, kennels as well as owners of active sporting dogs. 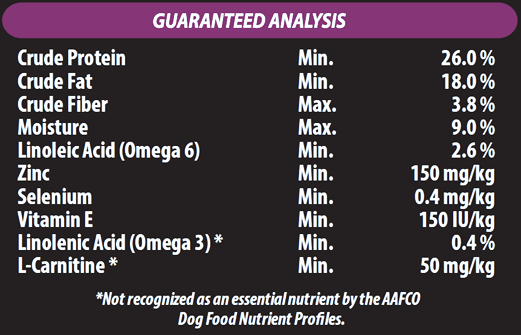 This is a food that works for Lactating Females, Puppies, Growing and Highly Active Dogs. A true high protein / low carb All Life Stages formula. 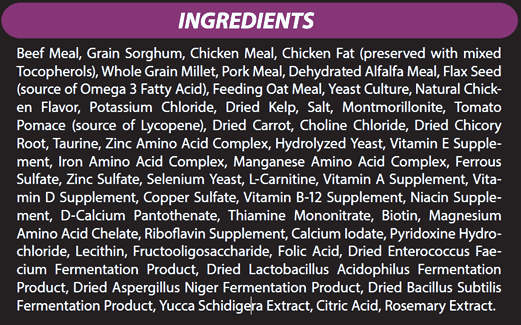 Like all super premium Victor formulas, this food contains no Corn, Wheat, Soy or Gluten and is free from less digestible processed grain by-products. The result is a highly digestible food that will require less food intake to meet energy demands and yield minimal stool volume. Multiple scientifically advanced ingredients are included in the formula that work together to support excellent digestive and immune system health!